This gas tank is off a returned Tecumseh engine. 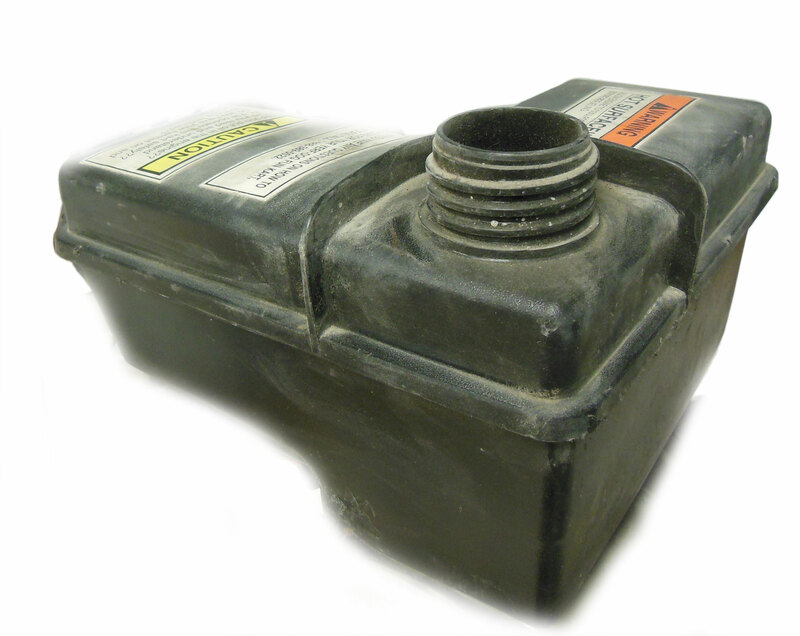 Tecumseh replacement fuel / gas tank (36863). This tank is compatible with small engine equipment from Tecumseh and Husqvarna including pressure washers, snow-blowers, and lawn mowers.